﻿ Kingswood School, Bath | An Independent Co-educational Day & Boarding School for pupils aged from nine months - 18 years. 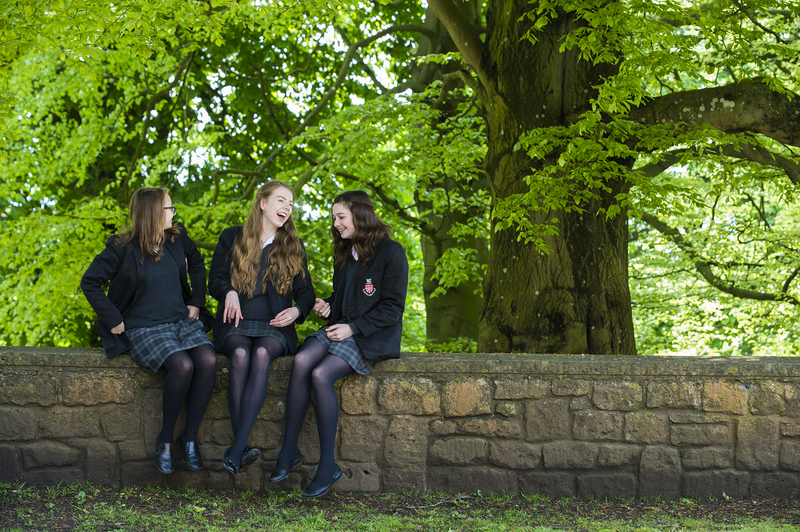 Join us for our Lower Senior School Open Morning on Saturday 15 June from 10am - 12pm. Click here to register your attendance. 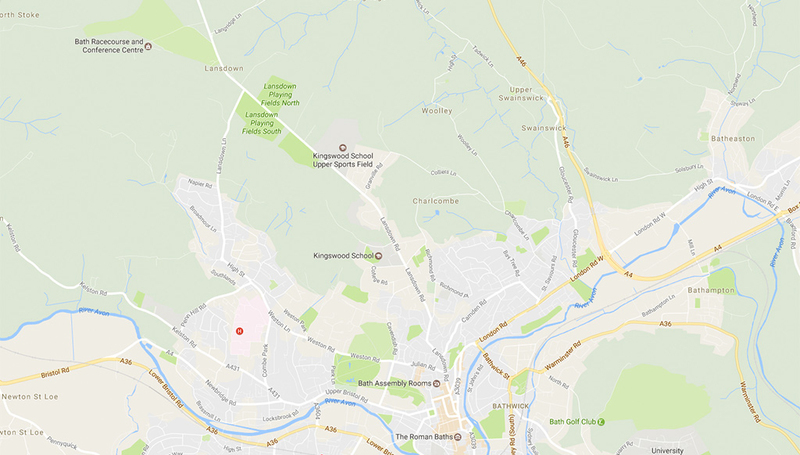 Kingswood Prep School (KPS) is situated on a magnificent 100-acre site in Lansdown, Bath, a short distance from Kingswood Senior School. It very much embodies a bucolic atmosphere, with open fields and plenty of space for the children to explore. 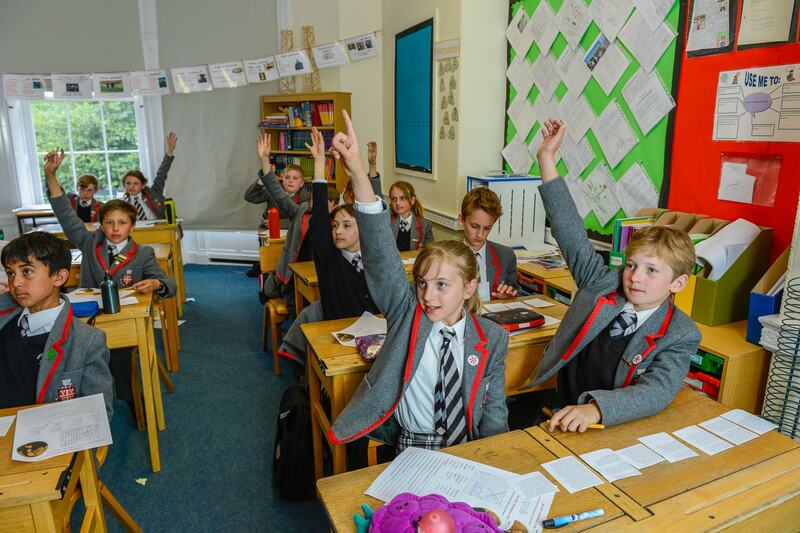 A family-friendly day and boarding school, Kingswood balances academic rigour and real objectives for all pupils with the outstanding pastoral care for which Kingswood is known. At Kingswood, we have the highest aspirations for all of our pupils. Within a community that promotes the importance of shared values, we seek to encourage a real enthusiasm for learning and a spirit of enquiry. Firmly based on Christian principles, Kingswood is a happy, vibrant and forward-looking school. Intellectual achievement is highly valued, and the pursuit of excellence in other fields is central to the School's commitment to provide the very best all-round education.